Quality. Innovation. Convenience. Designer Face Frames make it easy to have classy, designer-inspired looks that set your cabinetry apart from the rest. 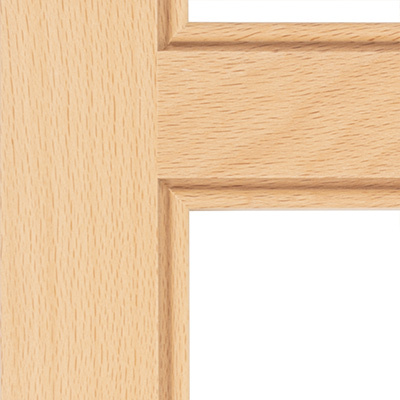 The 1/8" Bead (FE-6) frame has a scaled down look compared to its larger counterpart, the 1/4" Bead (FE-7) frame. 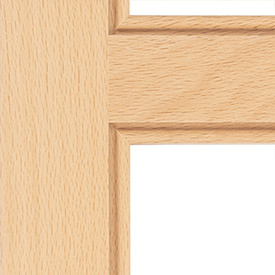 F20: Frame Edge has a preferred minimum of 1-1/2".